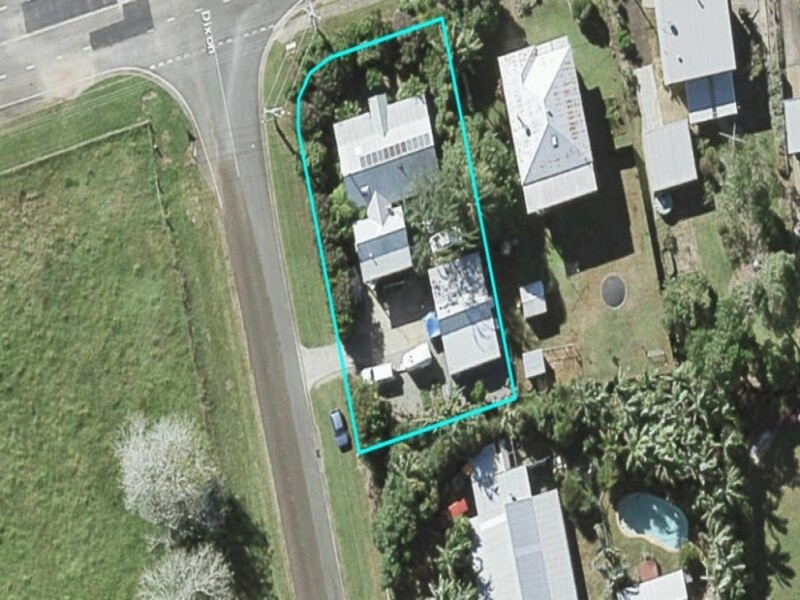 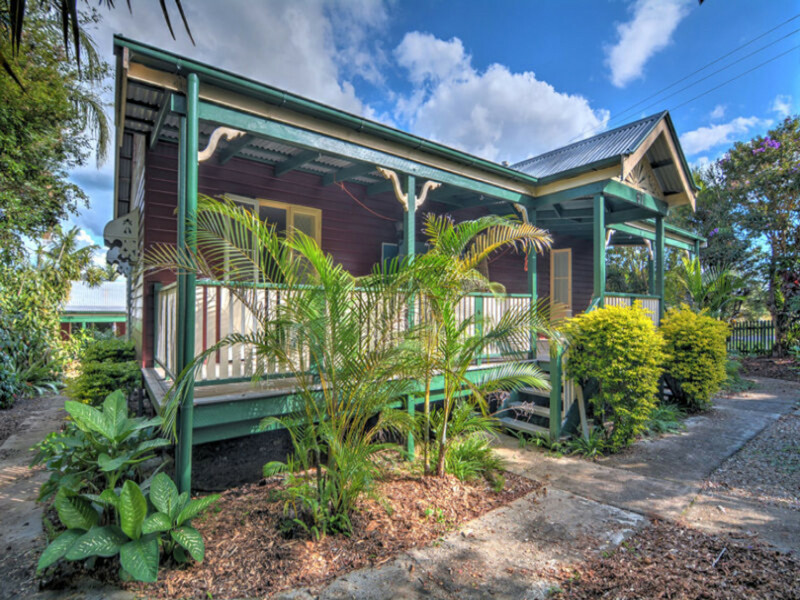 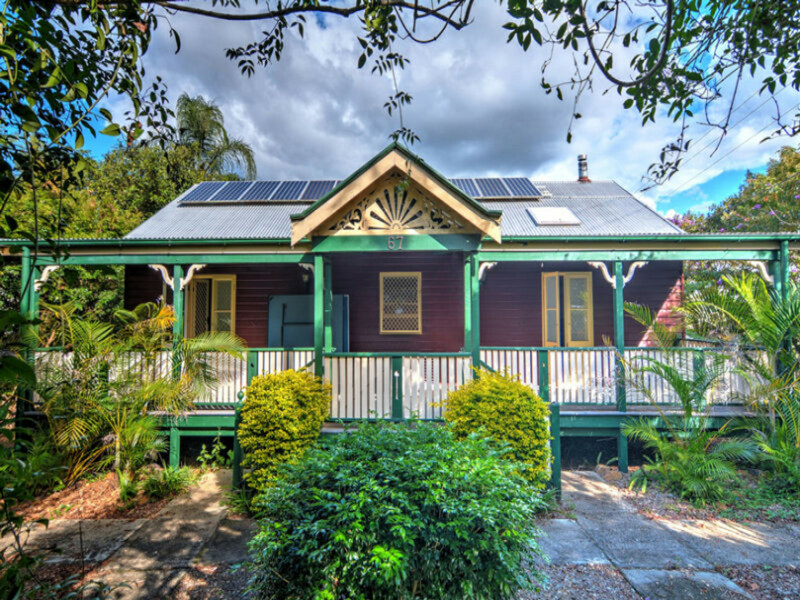 Located in Maleny within easy walking distance of town, this one is brimming with character not often found in such an ideal location and at this price point! 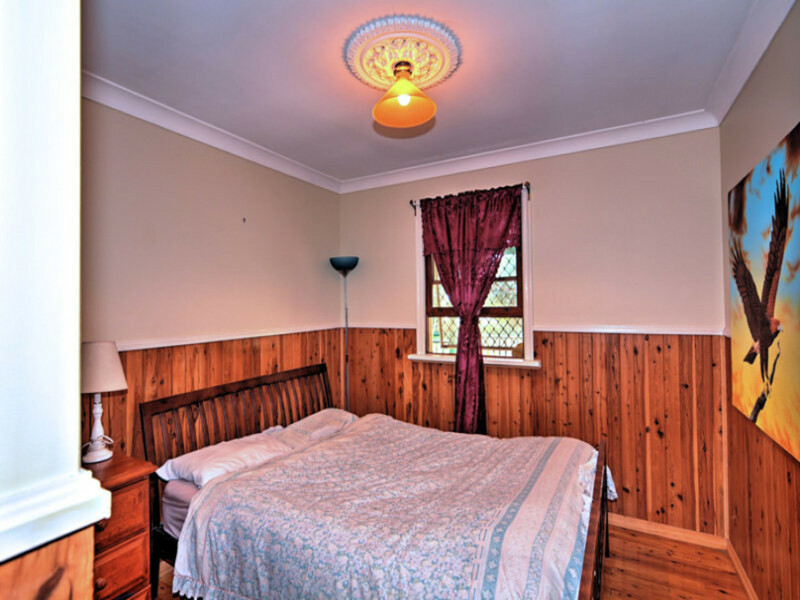 Currently returning $500 per week (over 5% gross return!) 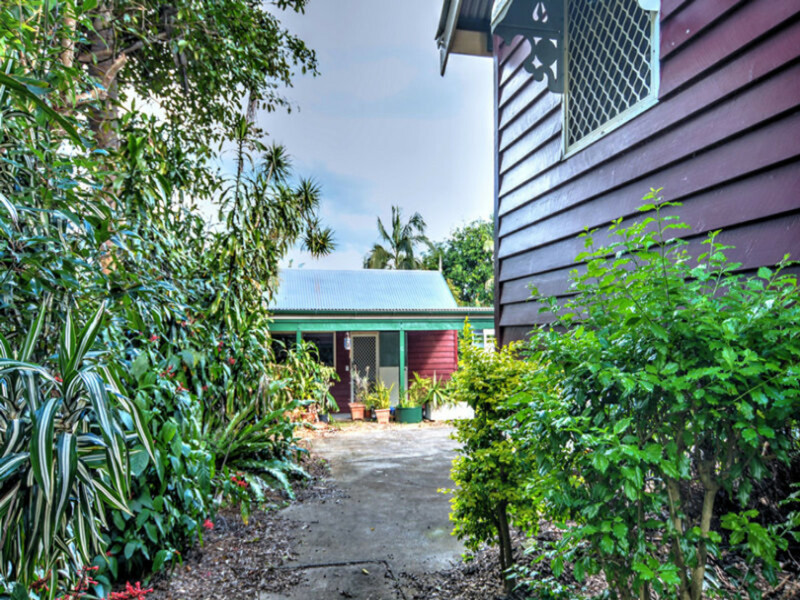 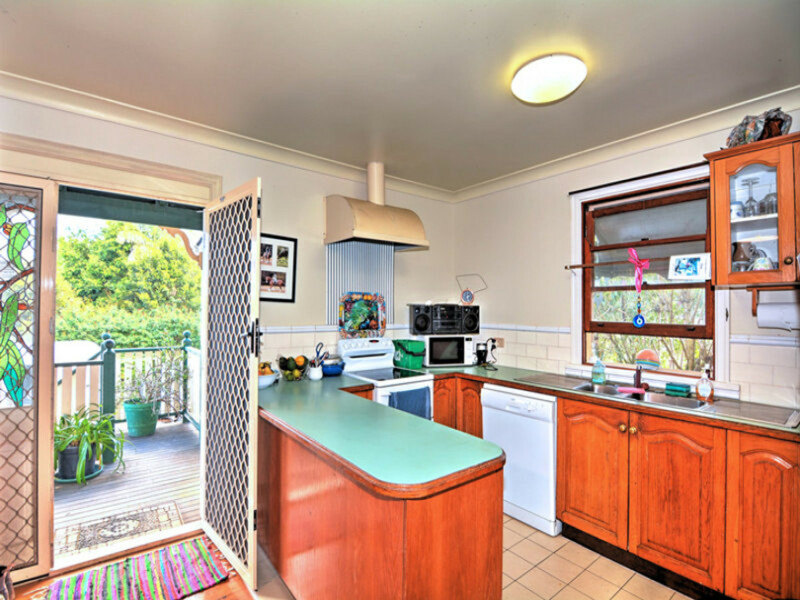 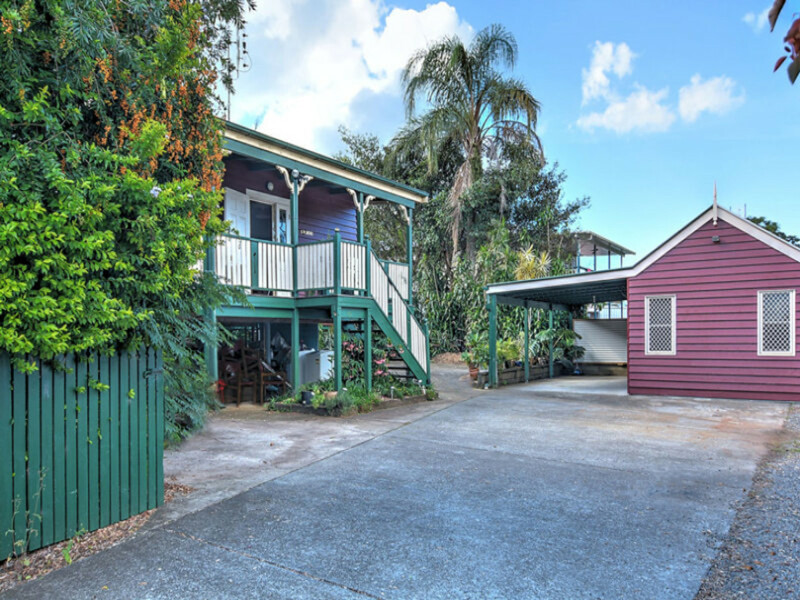 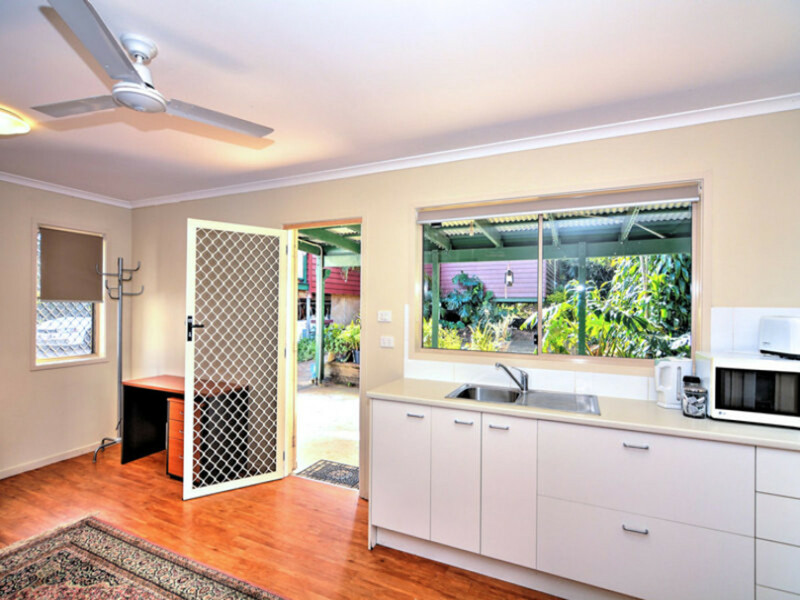 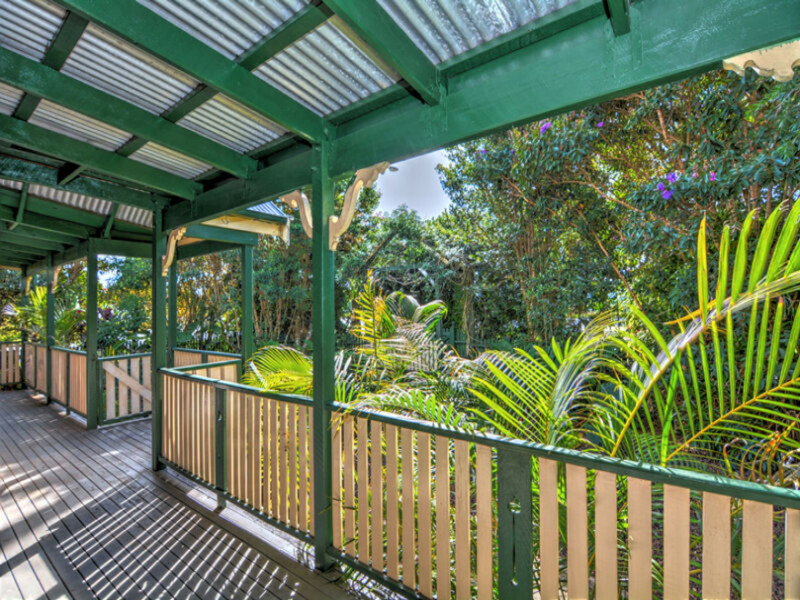 and leased until December, this property is a BARGAIN investment into your future in Maleny! 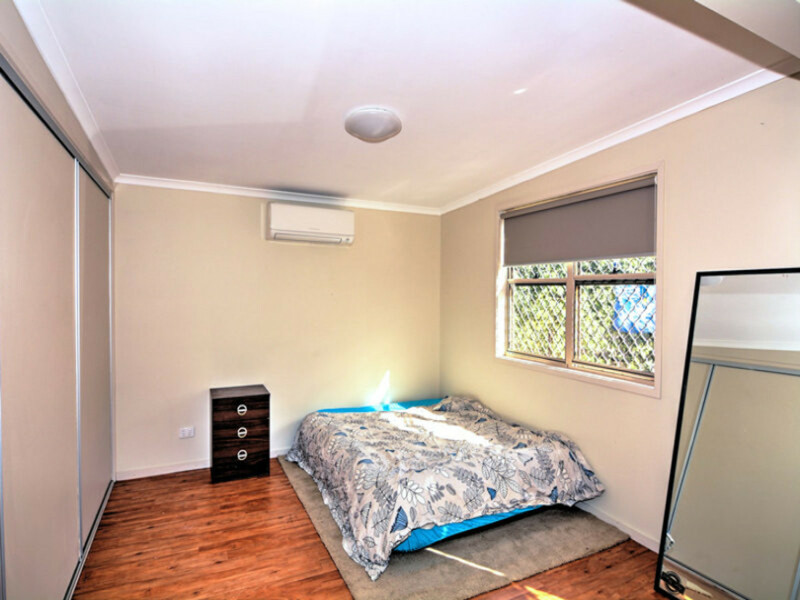 Separate self-contained flat with air-con too! 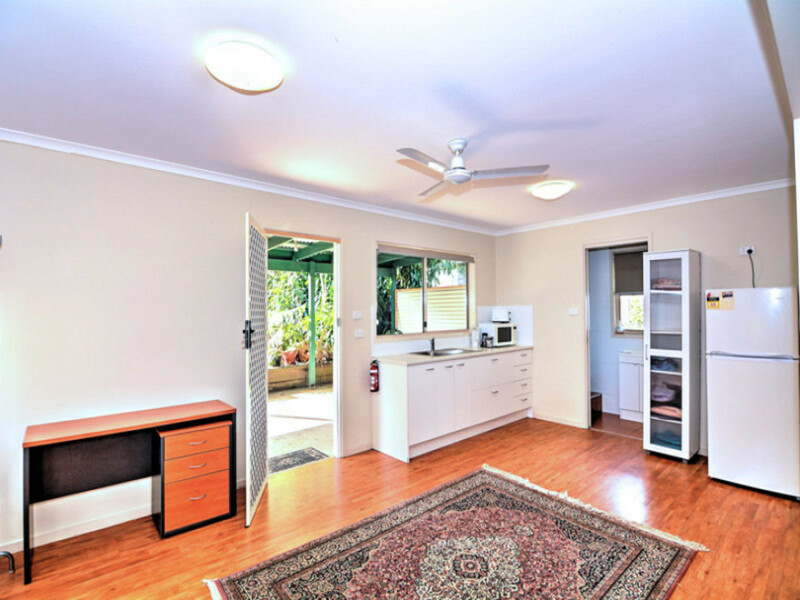 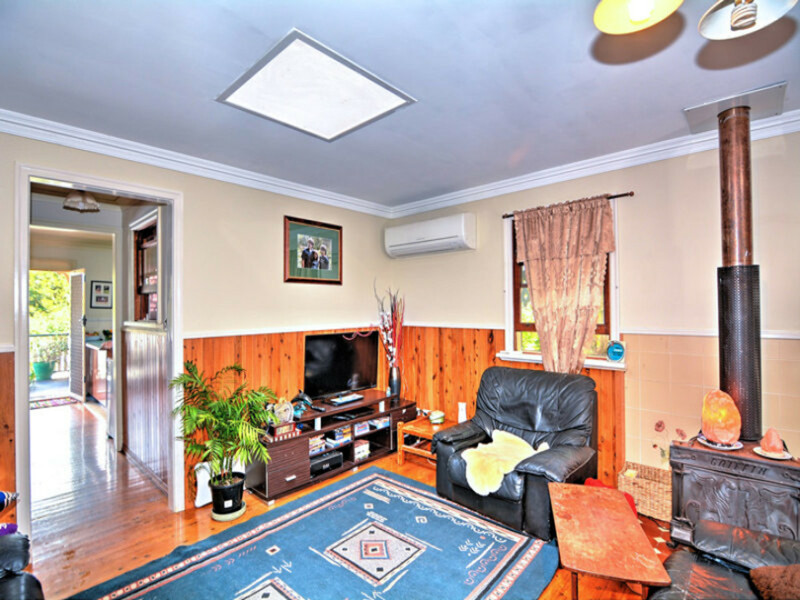 You will have to be quick to secure this great property – Contact RE/MAX Hinterland today to organise your inspection.